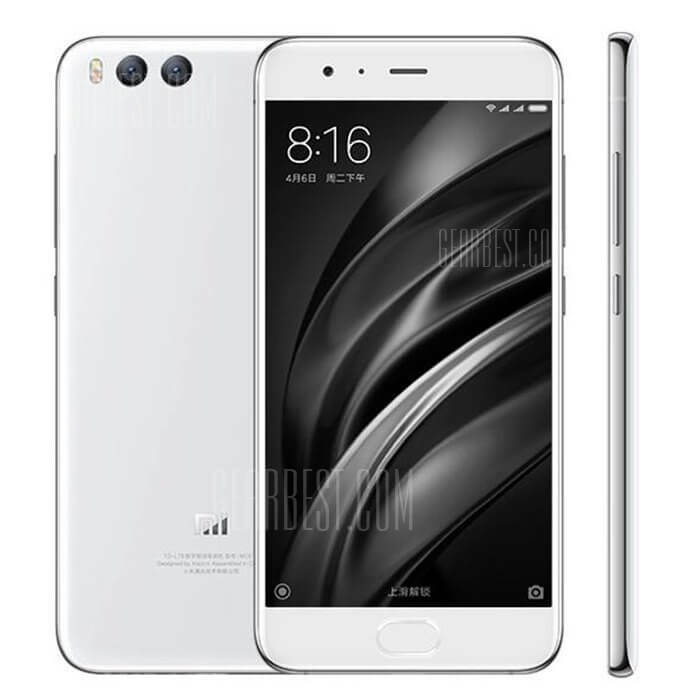 Most certainly one of the most attractive flagship Android smart phones to be created in the last five years, people are going absolutely crazy over the industrial design and aesthetic of the Xiaomi Mi 6 4G Smartphone – and it’s easy to see why! Taking advantage of high-end construction materials throughout (including aircraft grade aluminum, ceramic, and curved glass throughout), this is a dropdead gorgeous phone and one that is not at all shy about putting its looks forward first. 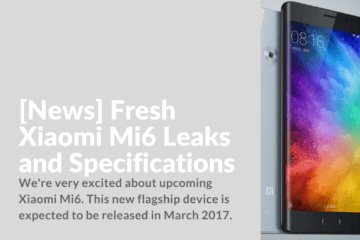 Of course, the Xiaomi Mi 6 4G Smartphone isn’t just another pretty face! Underneath that beautiful exterior lies the brand-new snapdragon 835 processor, one of the most powerful octacore CPU chips ever created and a true game changer in the world of mobile processing. You’ll get 25% faster speeds, 45% more efficient power consumption, and a 35% smaller unit that gives you a slicker, thinner, and later finished product. 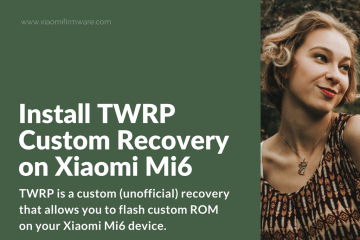 At the end of day, this processor guarantees that you are able to handle any heavy-duty mobile applications you throw at this phone without any struggling whatsoever. It’s a real multitasking kind of processor, a processor that would fit right in with any major tablet but is using all of that horsepower to run a smart phone! Combine that with 32 GB of onboard storage, the latest Bluetooth and NFC connectivity technology, USB C for fast charging and lightning fast data transfer, and so much more, this is a revolutionary new product that is changing the way that people look at flagship Android devices completely. People are getting really, really sick and tired of their powerful phones dying in just a handful of hours, never really being able to use their phones throughout the entire day without hooking them up to a wall outlet or a “juice box” and hoping for the best. 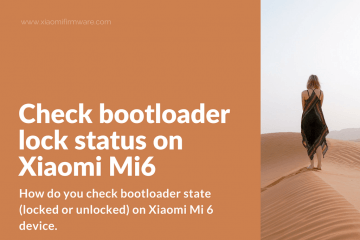 Understanding this, the Xiaomi Mi 6 4G Smartphone takes full advantage of some of the most impressive and recent battery technology available in the handset world. This is a battery that is going to provide you with least 24 consistent hours of operation, and that’s a figure for while this phone is in use. If you only sparingly use your phone throughout the day you should be able to pretty easily get 48 hours on a single charge! Of course, Wi-Fi and your data connection are going to drain your battery faster than almost anything else – aside from playing your media on your phone and leaving the screen on. 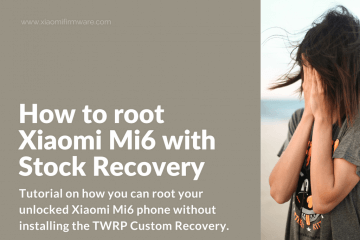 As mentioned above, the USB connector in this Xiaomi Mi 6 4G Smartphone device is designed to transfer power from the wall to your device as quickly as possible. You can go from 0% charged to 70% charged in about 30 minutes, getting to 100% charged in about 30 minutes more. 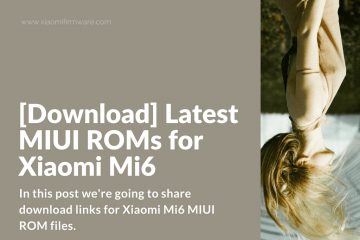 Running the latest version of Android, Android 6.0, and capable of updating to the newer versions of this mobile operating system as they become available, you’re going to be able to use the Xiaomi Mi 6 4G Smartphone device the exact same way you would be able to use a Nexus or Pixel device from the folks at Google. You don’t have to wait for operating system upgrades that are passed through your cell phone manufacturer like you do with so many other flagship Android devices coming and you don’t have to wait until those kinds of updates are “approved” by any other third parties, either. 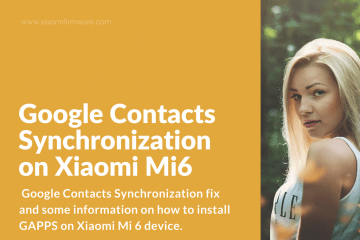 As soon as Google unveils the next Android version you will be able to download and install it to your Xiaomi Mi 6 4G Smartphone device immediately, rocking and rolling with it faster than you’d be able to with almost any other device on the market today. 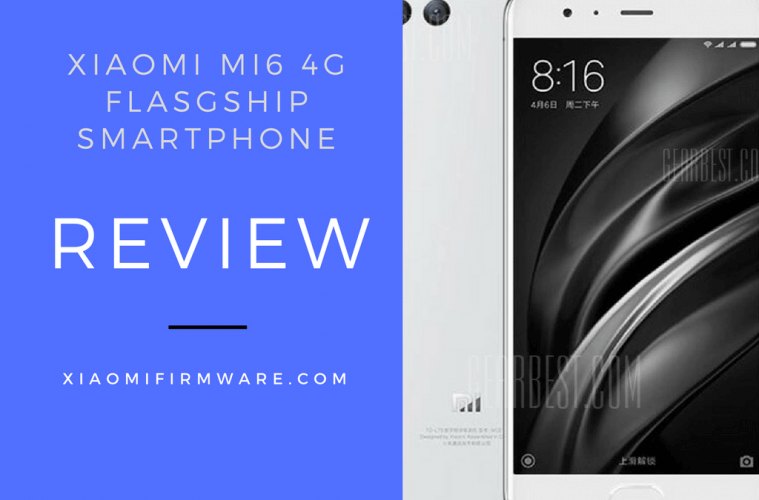 At the end of the day, there’s a lot to fall in love with when it comes to the Xiaomi Mi 6 4G Smartphone. This is certainly one of the best flagship devices money can buy right now, and you’d have to be a little bit crazy to ignore everything that it’s able to offer you today.